Meadows of Hope exists to disciple teen girls into healthy relationship with God and others and into responsible life choices. 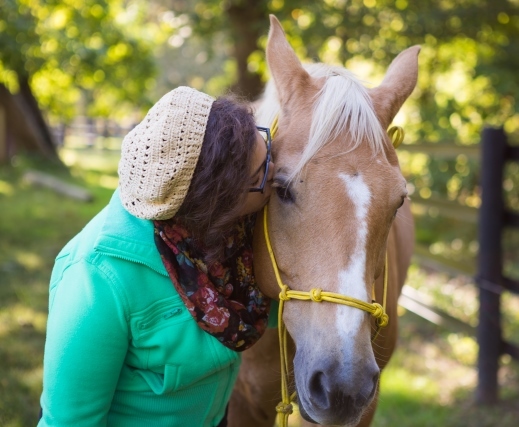 Meadows of Hope offers hope and redemption through a family environment, equine assisted learning, and individual counseling. In partnership with Camp Andrews in their ministry to youth, we at Meadows of Hope serve teen girls who are struggling socially, emotionally, and spiritually.